A beginner's guide to making creative, technically sophisticated videos. About John Parris Frantz (Author) : John Parris Frantz is a published author of children's books. 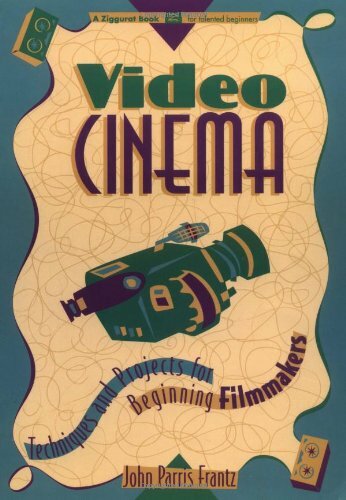 Published credits of John Parris Frantz include Video Cinema: Techniques and Projects for Beginning Filmmakers.